Got a story to tell? 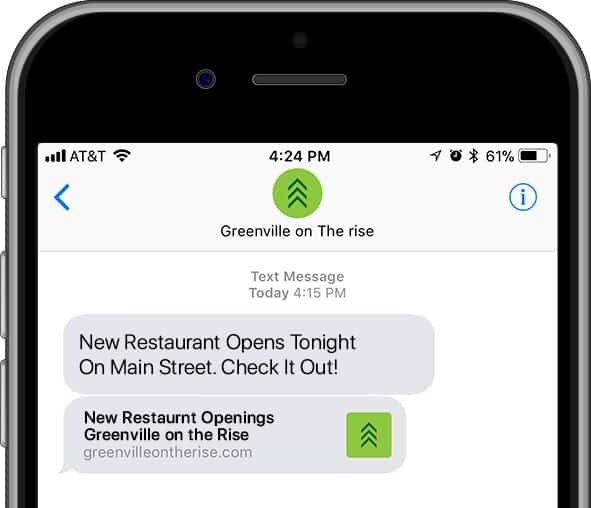 Tips, reviews, stories about Greenville? Shoot us an email and let us know the scoop, we’d love to have some locals help us out with writing. We allow zero advertising on the site, and thus make no money, so we can’t pay you in dollars, but we’ll attribute your article to your own blog or social media profiles. If you’re interested in guest writing, shoot us an email at hello@greenvilleontherise.com and let us know what you’d want to write about, and we’ll let you know if it’s a good fit. Our focus is what’s coming next to greenville, but other topics may apply. We won’t publish articles designed to simply advertise or promote an existing business and want the articles to be written by greenville people, for greenville people. Your submitted article will be subject to review by us to make sure it meets our quality standards before being posted.